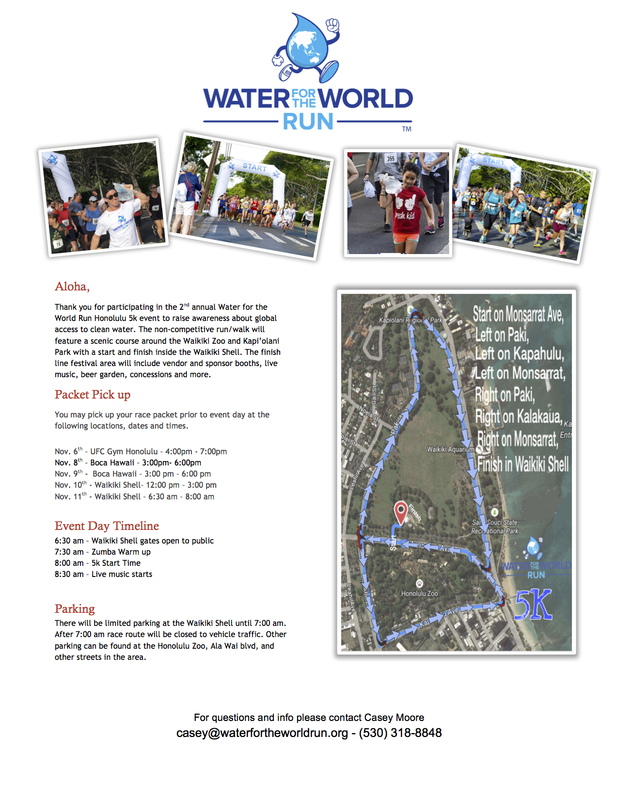 Water For The World Run, Honolulu takes place around the beautiful and scenic Kapiolani Park! This run will have an epic finish line into the Waikiki Shell and an awesome after party. The run starts out of the Waikiki Shell and then circles around the Waikiki Zoo and Kapiolani Park. 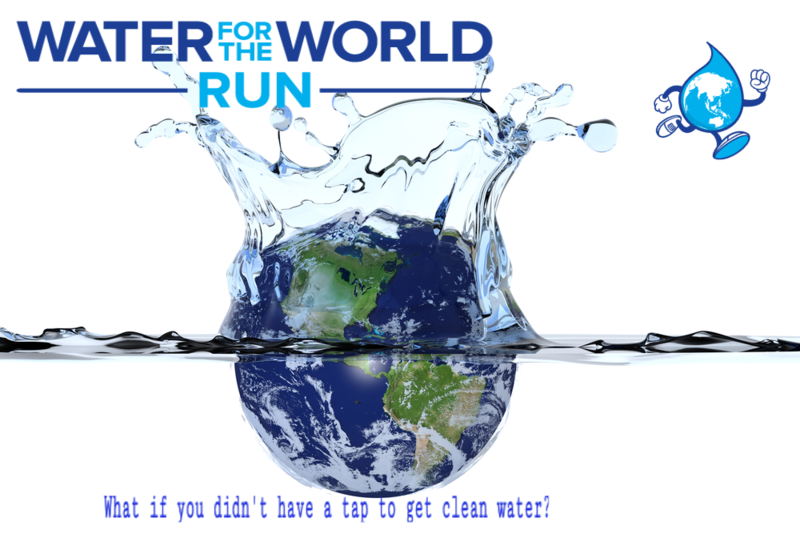 This event will benefit Water.org and Veterans Without Orders charities. 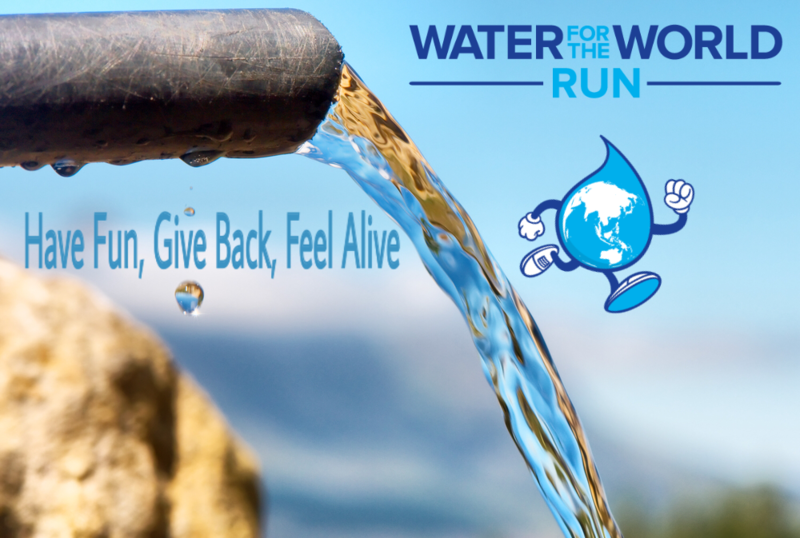 Our whole idea is to give back and create clean drinking water solutions for those without as well as partnering with local charities to help worthy causes. 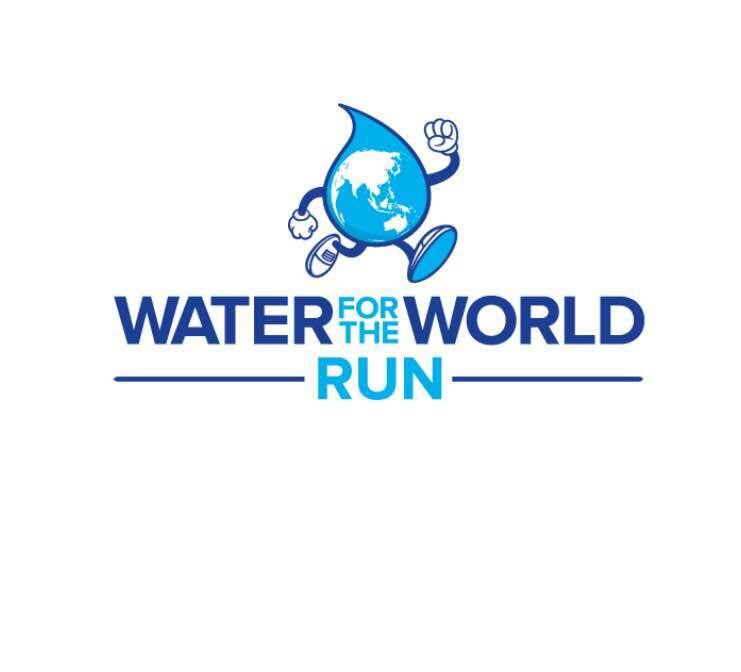 Thank you for participating in the 2nd annual Water for the World Run Honolulu 5k event to raise awareness about global access to clean water. The non-competitive run/walk will feature a scenic course around the Waikiki Zoo and Kapi’olani Park with a start and finish inside the Waikiki Shell. The finish line festival area will include vendor and sponsor booths, live music, beer garden, concessions and more. You may pick up your race packet prior to event day at the following locations, dates and times. There will be limited parking at the Waikiki Shell until 7:00 am. After 7:00 am race route will be closed to vehicle traffic. Other parking can be found at the Honolulu Zoo, Ala Wai blvd, and other streets in the area. 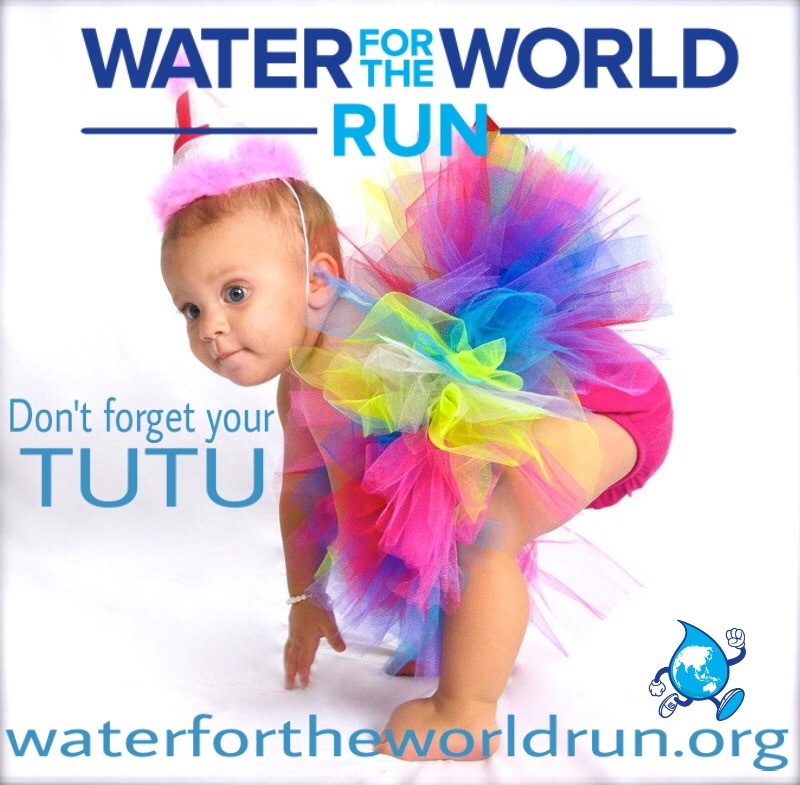 This is more than just a fun run, it is an fun party to raise awareness for clean water so plan to stick around and have fun meeting other like minded people with a great atmosphere and vibe! DON'T HAVE "FOMO" SIGNUP NOW!! 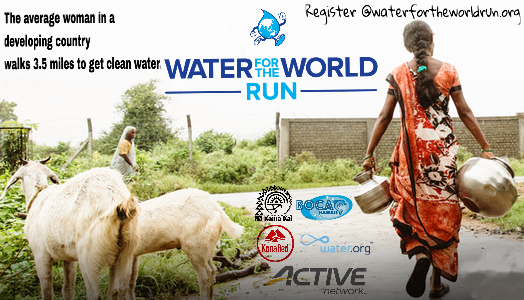 Water For The World Run Inc.